Asante Amen, born Gavin Walters, is a Reggae singer/songwriter. As a performer he has graced the stages of some of the most prestigious events in reggae music such as: Rebel Salute (JA), Irie Jamboree (USA), St. Mary Mi Come From (JA), the annual Dennis Brown & Gregory Isaacs Tribute concerts (JA) among many others. Asante Amen has performed all across Jamaica, in the United States of America, England, Italy, the Bahamas and Grenada. These accomplishments however are just the beginning for Asante as he has his gaze firmly locked on bringing his music & message to all parts of the world. 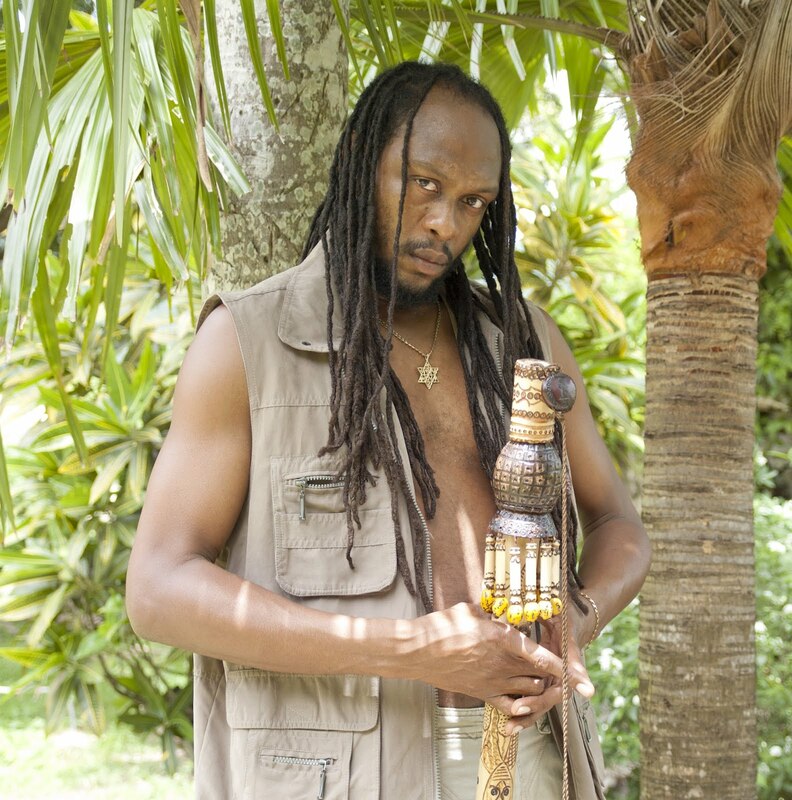 Asante has had the privilege of collaborating on tracks with artists such as Lutan Fyah and Jah Thundah as well as a host of other Jamaican and international reggae artists. He has also performed alongside both established and rising Reggae acts such as Luciano, Ken Boothe, Beenie Man, Raging Fyah and Kabaka Pyramid to name a few. In 2011 Asante’s music was in full swing as he enjoyed major rotation across the USA, Canada and many Isles in the Caribbean for the first half of the year with the single, WIPE YOUR TEARS. He also enjoyed a one month stay on the KDVS 90.3 FM Reggae/African Top 25 album chart in California, USA at the beginning of that year with his EP release: OVER THE YEARS. The upswing for his music and support from close persons around him inspired the self-release of a full album of the same title as the EP in July of 2011. It was a digital release which helped to increase his following, and proved to be a major confidence booster for the rising Spiritual Reggae artist. For 2015 Asante’s focus is set firmly on promoting his brand of reggae music and his upcoming album, CHAPTER. The album contains 10 tracks and will be released by Boom One Records out of the USA. For Asante, CHAPTER holds a special place in his heart as it contains songs from his own production label (High Priest Records). But more importantly, CHAPTER contains a body of work that Asante thinks will aptly explain to the world what kind of Reggae artist he is. CHAPTER is scheduled to be released by the summer of 2015. The first single off the album, which was released in January 2015, is called FIRM and already the single has become a favorite for many. FIRM is available on all major online music stores worldwide, and is being played by radio personalities and sound systems all over the world. The positive response to FIRM so far, has Asante and his team excited for the single’s prospects, so plans are being put in place to shoot a video to help with its promotion. To book Asante Amen for your upcoming events, interviews or for production work, please send emails to: asante.amen@gmail.com; call: +01144-075-387-03996 or 1876-899-5174.